The American Society of Media Photographers is a professional association of imaging professionals, including photojournalists, architectural, underwater, food/culinary and advertising photographers as well as video/film makers and other specialists. Its members are primarily those who create images for publications, though many cross over into wedding and portrait photography.  The ASMP has nearly than 7,000 members in over 30 countries.